Create your website and be on-line in minutes with our web-builder. your website is always on-line. 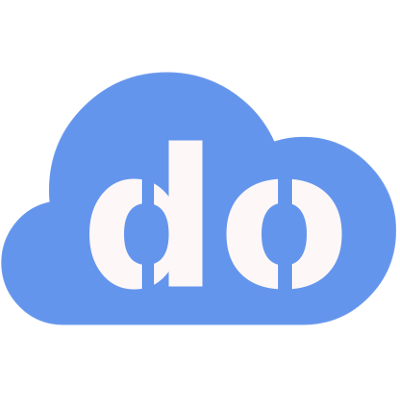 WebDo.com CLOUD platform applications and hosting services uses reliable modern RESTful API infrastructure to deliver fastest possible responses. Services are registered with q-ube.com and webcentral.eu . Secured HTTPS connections are used every time.